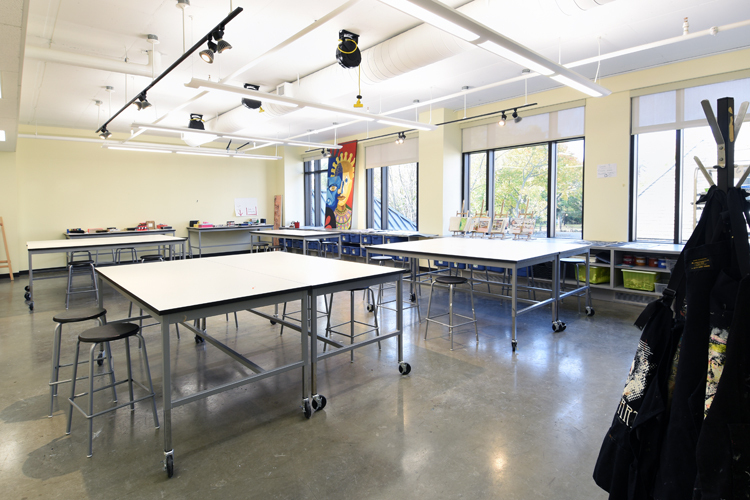 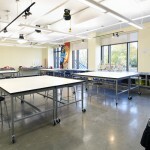 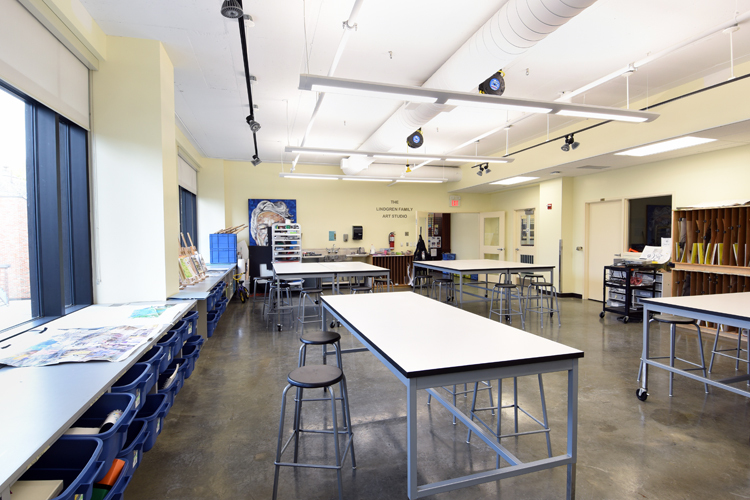 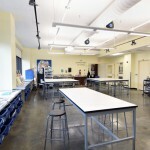 Over the past 15 years MCROBIE Architects + Interior Designers has contributed to several major expansions at Ottawa’s distinguished Ashbury College. 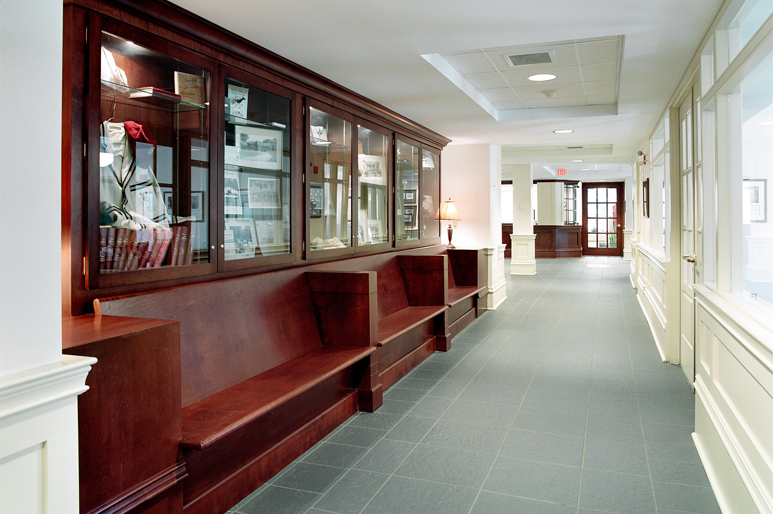 Established in 1891, Ashbury College is a leading independent school for boys and girls, grades four to twelve, and has been located in the former village of Rockcliffe Park for over 100 years. 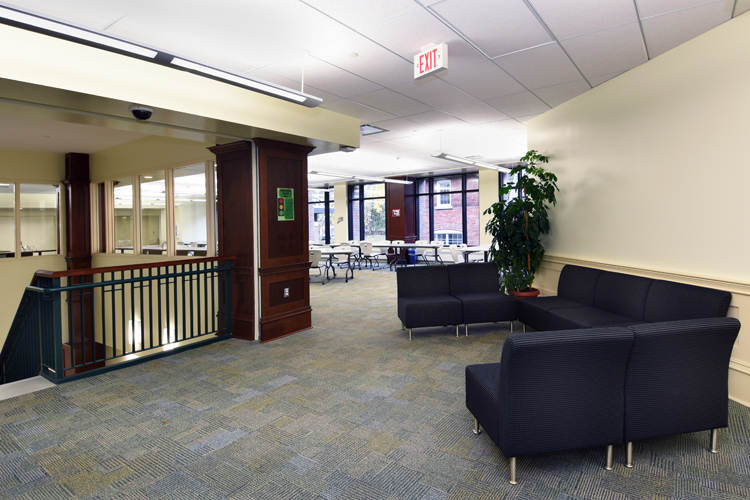 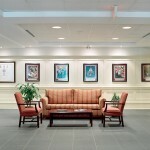 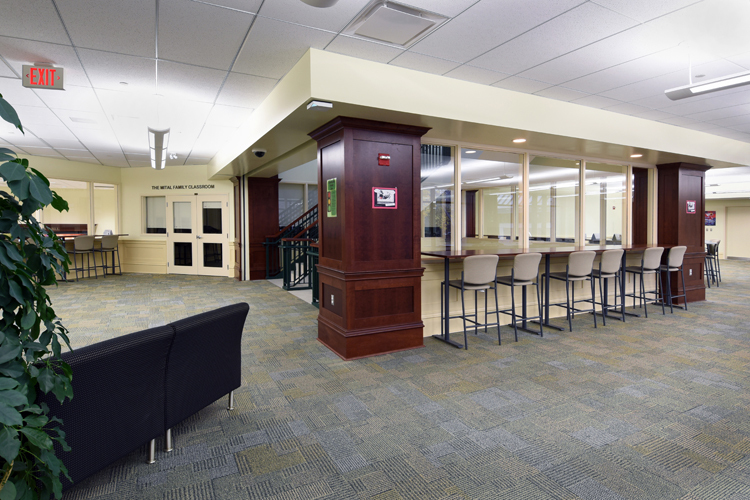 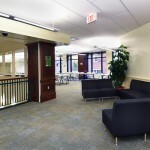 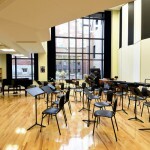 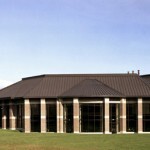 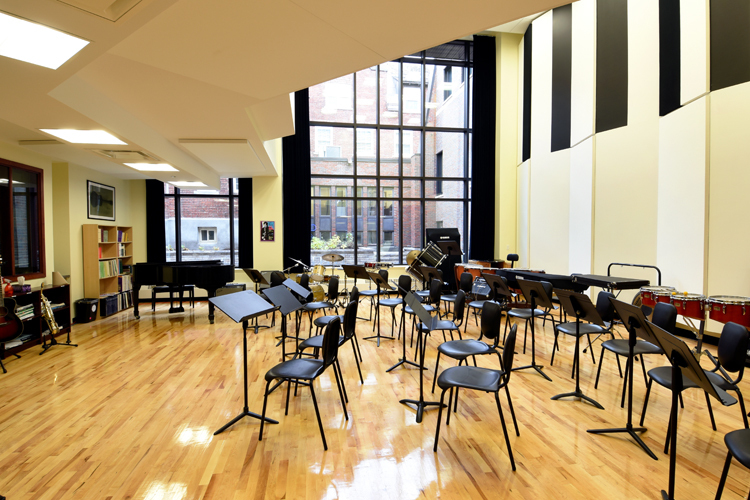 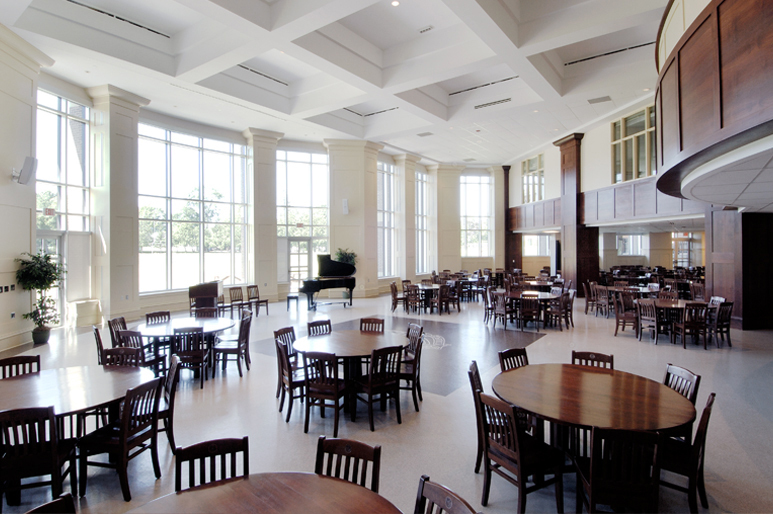 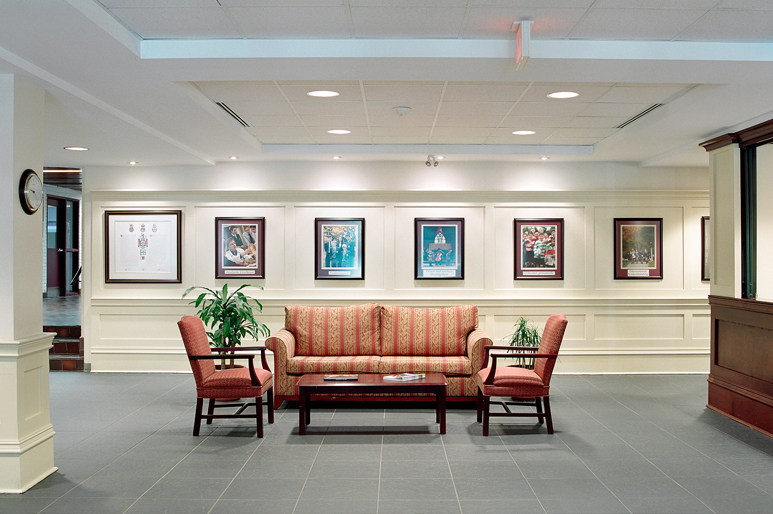 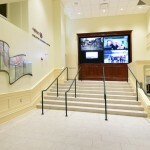 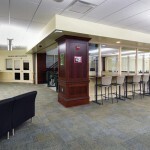 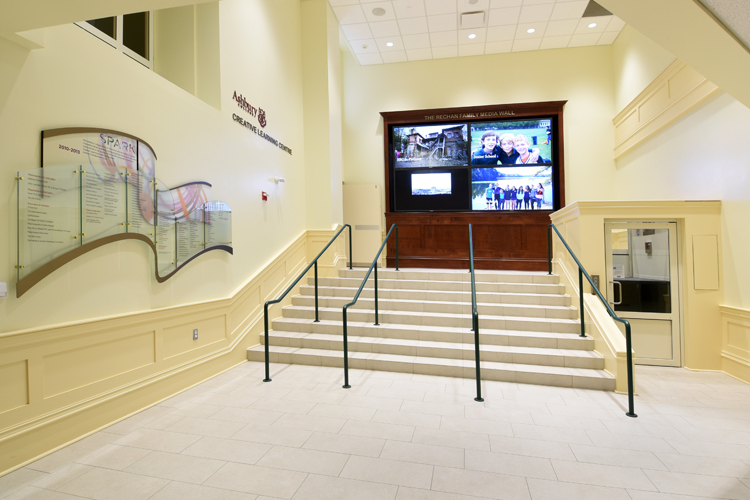 In 2004 MCROBIE Architects + Interior Designers carried out a 45,000 square foot expansion that included a dining hall for five hundred, two gyms, four classrooms and a staff lounge, as well as renovations to the reception and administrative offices. 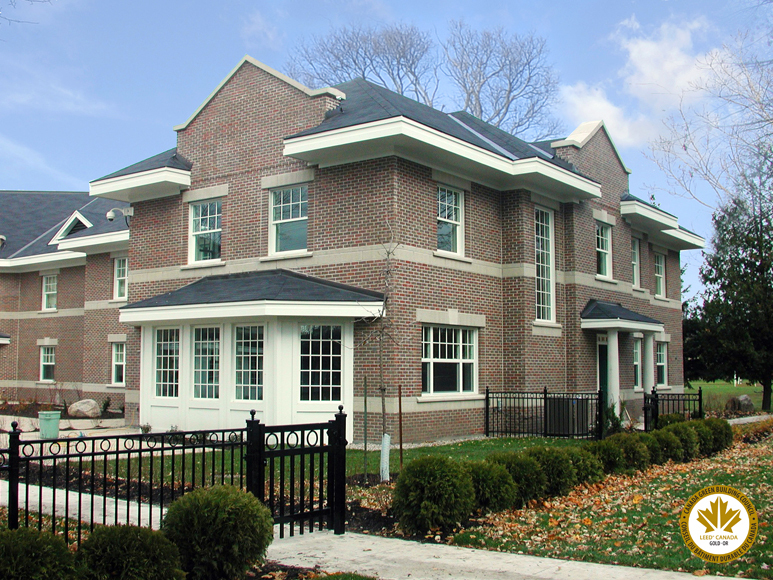 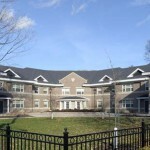 The two-storey brick Boy’s Residence, completed in 2009, recalls themes of traditional college architecture to provide a home for 50 students, two housemasters, their families and two resident dons at a prominent corner of Ashbury’s parkland campus. 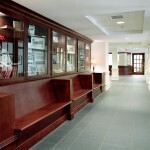 The field house, also completed at this time, is a harmonious addition to the campus that does not belie its utilitarian function as a sports and maintenance equipment storage facility. 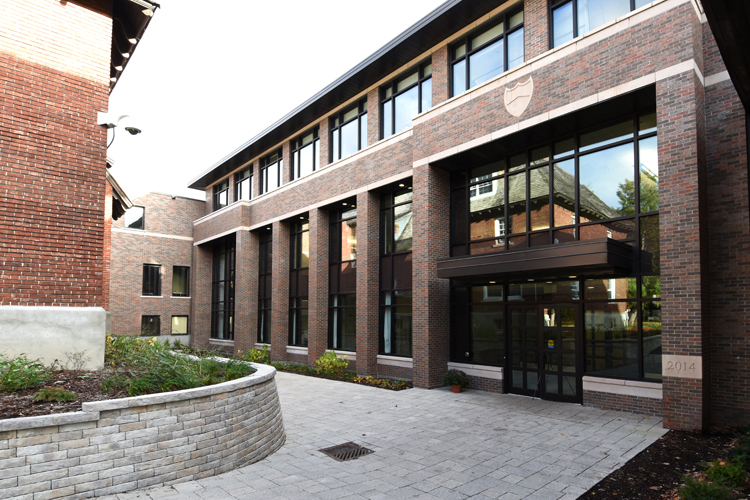 In our most recent collaboration with the college we have designed a three-storey, 18,500 square foot building to house expanded library, music and arts facilities. 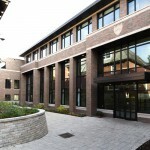 The new building is positioned in a formerly underused courtyard at the heart of the school, bound on three sides by classroom wings of various ages. 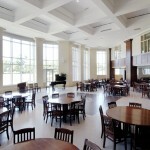 Construction was completed in time for the 2014 academic year.